Hanover Township is a township in Morris County, New Jersey that encompasses Cedar Knolls and Whippany. Located just north of the historic town of Morristown and adjacent to the regional Morristown Municiapl Airport, Hanover Township offers many public attractions including the Whippany Railway Museum, the Frelinghuysen Arboretum, and the Morris County Library. The township is home to the Whippany-based Hanover Wind Symphony, which was established in 1985. Patriots’ Path, a wilderness walkway and bike trail that stretches for 26 miles, also passes through the township along the Whippany River. 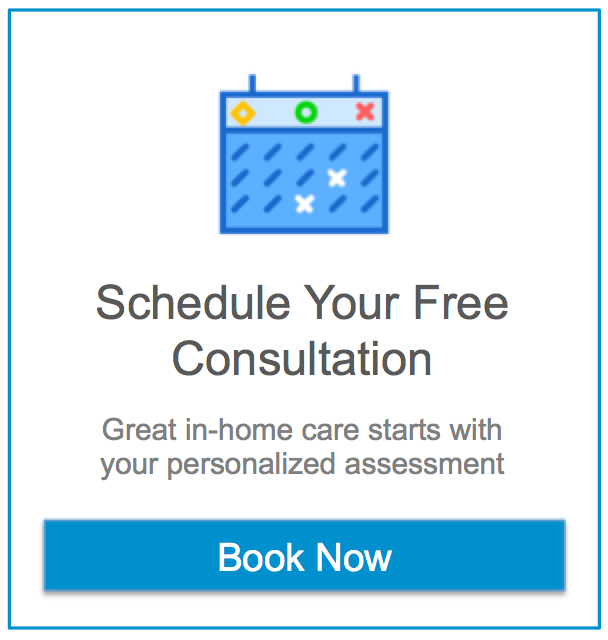 When looking for in home health care there are many options and we know that it can be difficult to determine how to manage the needs of your loved one. Here at Assisting Hands we want to make your search for solutions as easy as possible. To help you in making these decisions we’ve created a comprehensive list of useful resources for senior care, assistance, and some fun activities to enjoy in the historic region of Hanover Township. Searching for senior resources and in home care in Hanover Township NJ can be a huge undertaking. At Assisting Hands, we do our best to find solutions for our clients and their loved ones. We have compiled local services, activities, and businesses geared towards seniors in one helpful list. If you have any questions or would like more information about seniors resources and in home care in Hanover Township NJ please call a total care manager at 973-970-2723. Are there legal requirements for home care providers in Hanover Township NJ? Yes, but they apply to all of NJ as they are state laws. In short, a home care provider must be licensed, bonded, and insured to operate legally in NJ. There are also procedural rules such as visits conducted by a registered nurse to perform an evaluation and subsequent follow ups. Assisting Hands Home Care complies with all regulations in the state of New Jersey to ensure your loved ones are safe and cared for. There are a number of services currently offered by the Township of Hanover including Senior Fitness, a blood pressure clinic and a Senior Club. The Senior Center in The Township of Hanover meets at noon on the first and third Wednesday of each month at the Hanover Township Community Center located at 15 N. Jefferson Road, Whippany. Dial A Ride services are offered to Seniors and non-ambulatory disabled persons Door to door service is available. Reservations are required two weeks in advance by calling the Dial A Ride office at 973-428-2498. Vehicle is handicapped accessible. SportsCare of Whippany is a state-of-the-art facility with highly skilled physical therapists. Therapists specialize in treating sport, geriatric, motor vehicle, and work-related injuries. SportsCare of Whippany is committed to providing excellent service to patients regardless of age or ailment. The staff is dedicated to assisting each patient in reaching a level of performance equal to or exceeding that prior to injury. The Health Department offers a monthly Blood Pressure Screening Clinic the 1st Wednesday of every month from 11am – 12pm in the Lounge of the Township of Hanover Community Center 15 North Jefferson Road, Whippany. Residents over the age of 18 years are welcome to attend, no appointment necessary. The Friendship at Heart Programs are co-sponsored by the County of Morris, Department of Human Services, Division on Aging, Disabilities and Veterans Services. These programs include the Telephone Reassurance Program, Friendly Visitor Program and Phone Buddies Program. These programs are free for all participants. Visit www.vmcnj.org or call the Volunteer Management Centers, Inc. at 973-538-7200 for more information. number is (973) 428-2460. The Library offers a variety of programs including an Adults Chess Club and a Book Club. Malapardis Park is one large park made up of two smaller ones – the lower park is off of Malapardis Road and the upper park is located off of Mountain Ave. They are connected by an eight foot bicycle and walking path and all together the park contains tennis courts, a baseball diamond, soccer field, playground, picnic benches and restrooms. Hanover Township Day is held every September on the first Saturday after Labor Day and is held at Malapardis Park. Central Park is located at Eden Lane and S. Jefferson Rd. and sits on 40 acres of park land with approximately 13 acres dedicated to recreational activities.